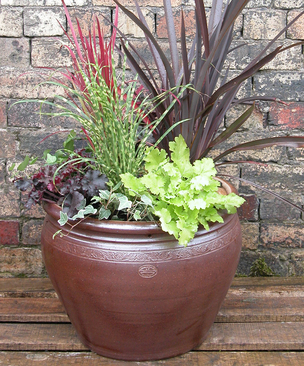 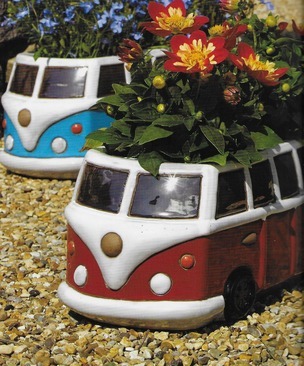 We have a large range of pots in stock with something for every garden and style. 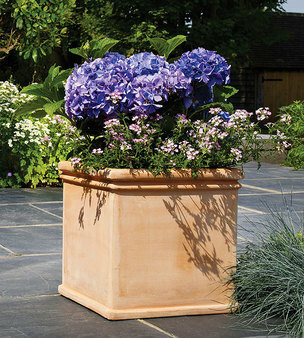 the ultra modern outdoor space and everything inbetween. 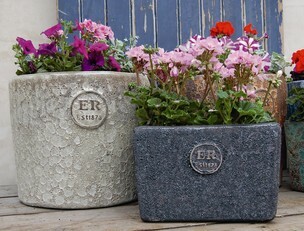 We have a new range of Errington Reay pots in stock. 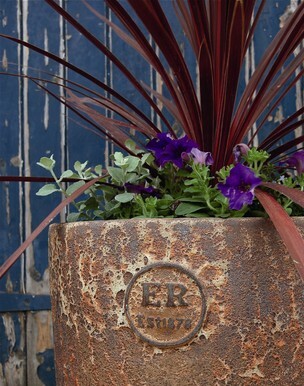 This highly respected brand of British made pottery was established in 1878. 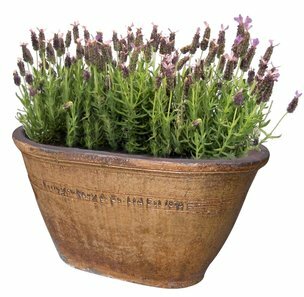 It is the last commercial pottery facility in Britain licensed to produce salt glaze and is still a traditional family run pottery. 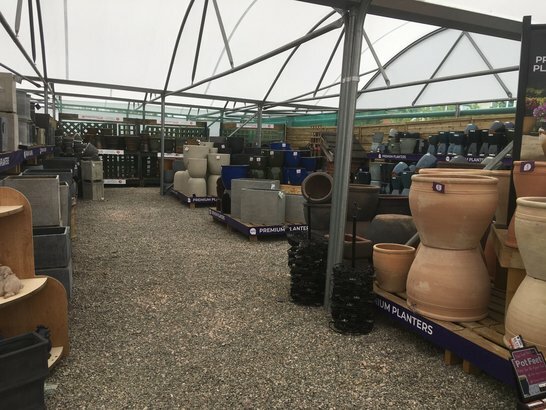 With over 35 years' experience Apta are the leading supplier of innovative garden pottery throughout the UK and have a 10 year guarantee. 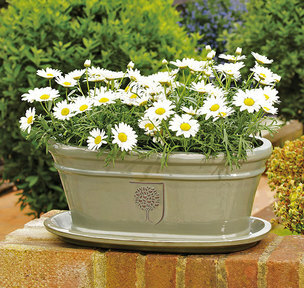 Each pot is created by hand and fired at the highest temperatures to withstand the rigours of the harsh British winter. 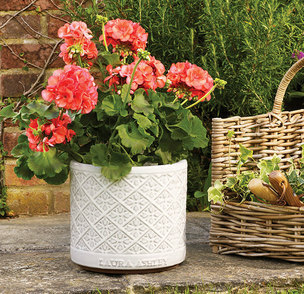 Every product in the Errington Reay range carries a 10 year frost proof guarantee.